Thank you to all who applied! This application is currently closed. Subscribe to our email list here for updates. 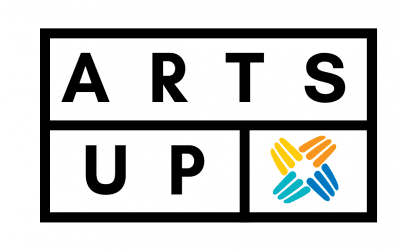 The Creative Pinellas ArtsUp Grant is an exciting new project-based opportunity that provides support for artists and organizations interested in performing or exhibiting their work at the Gallery at Creative Pinellas in alignment with our goal of reaching new people and providing arts experiences so that every resident and visitor to Pinellas County has equitable access to arts and culture. Up to twelve (12) grants of up to $1,000 each will be awarded to eligible artists, collaborative teams or arts and culture organizations during the 2019 grant cycle ending September 30, 2019. Grant funds are to be used for the production and exhibition of a specific project, performance or exhibition to be presented to the public at the Gallery at Creative Pinellas or the surrounding grounds. Grantees are responsible for the delivery, installation, production and performance of their project. Funds can be used for paying performers and artists; for framing, transporting and hanging art; and for the rental of equipment and all other production costs associated with presenting the project. Exhibits and performances will be presented to the public as pop-up arts experiences between February 1, 2019 and September 30, 2019 on dates and times (generally weekends) to be determined and agreed to in advance by the grantees and Creative Pinellas.  In addition to the grant funds, Creative Pinellas will provide in-kind support and services valued upwards of $2,000, including access to the venue and marketing for the exhibit or performance. All other costs associated with the exhibit or performance are to be covered by the grantee and expected to come from the grant or other/outside sources and sponsorships. 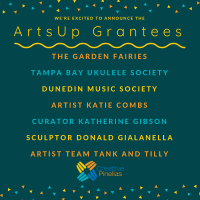 ArtsUp Grants are available to individual artists, and collaborative teams who maintain their residence in Pinellas County. Arts and cultural organizations headquartered in Pinellas County with an active 501(c)3 designation may also apply.